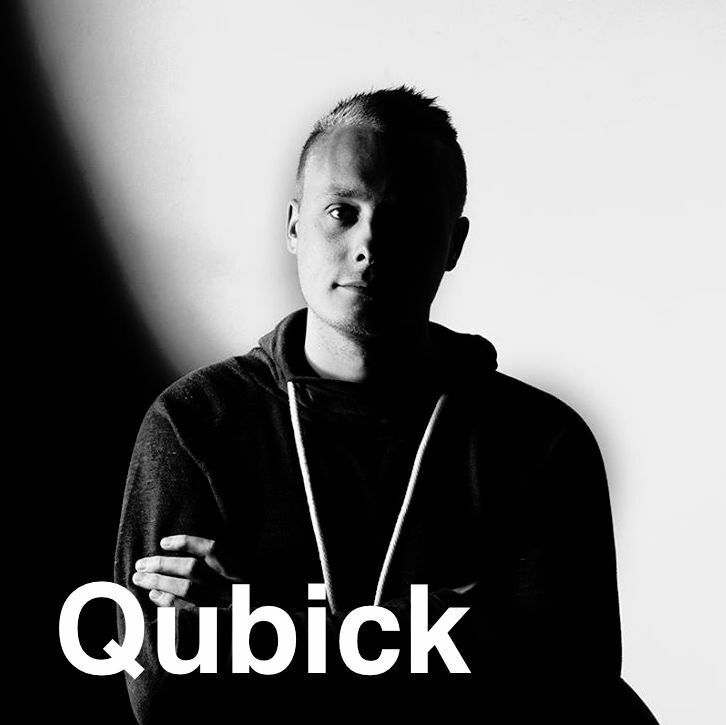 Qubick is a young producer from Reykjavík, Iceland with a lot of passion for music and the artistry that comes with it. He has been making his mark in the music scene for 2 years now and has played at various clubs in Iceland. For the past year he has been focusing on his production and has released various of material on labels such as Kizi Garden Records, ID Music,Attaché Records and many more. He has released everything from deep house to techno, with some one shot chords,sfx hits and endless perc grooves that gives his tracks balance and character.